March Madness means basketball, brackets, and spending time with your favorite crew. But let’s get real: It’s also about the finger foods. 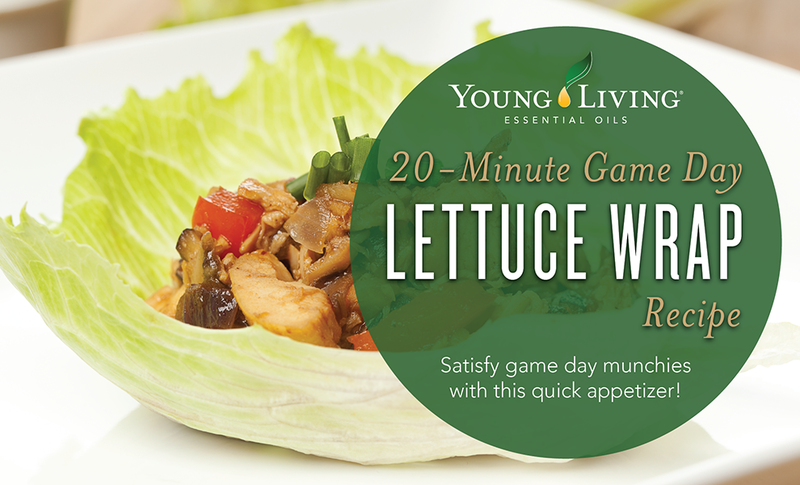 These yummy Thai-style lettuce wraps will keep you fueled throughout the game. The best part? They’ll take only 20 minutes to make, leaving plenty of time on the clock to don a jersey and face paint. 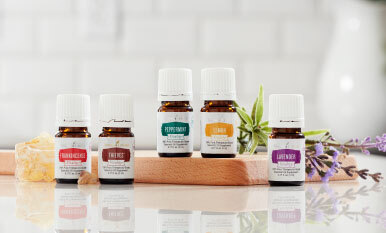 Try these out for your March Madness party or for any casual get-together! Spritz cabbage, red pepper, green onions, and lettuce with Thieves Fruit & Veggie Spray, rinse, and cut. 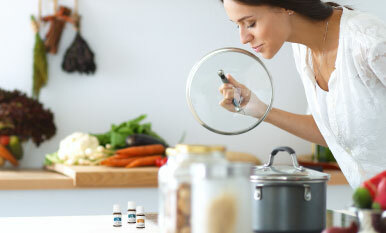 Heat olive oil in a large skillet until very hot. Add ground chicken or turkey and cook about 3 minutes on medium-high heat until it begins to brown. Add red curry paste, garlic, diced peppers, cabbage, and water chestnuts and stir-fry for another 3 minutes. Add hoisin sauce and green onions and toss. 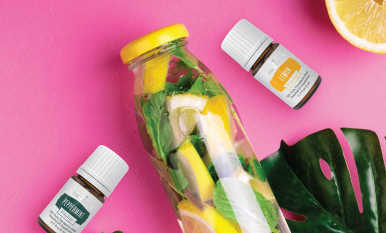 Stir in Ginger Vitality and Basil Vitality essential oils. Transfer cooked chicken to a bowl. 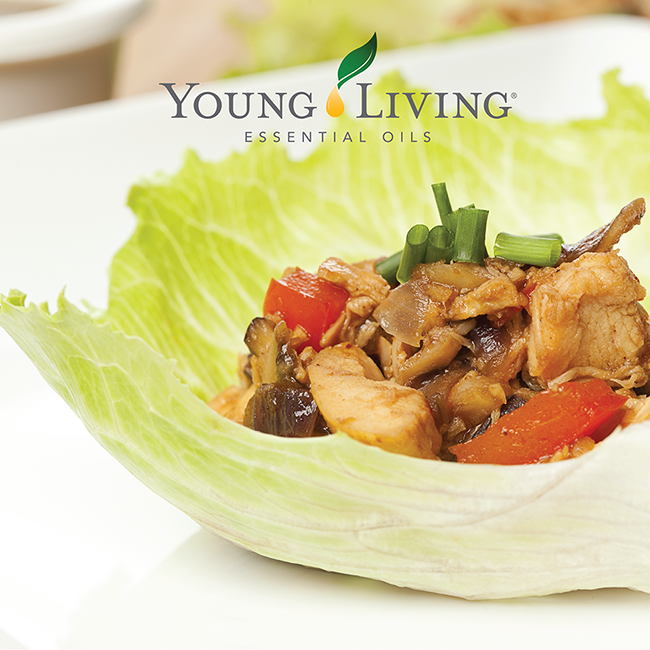 To serve, place spoonfuls of filling into pieces of lettuce. What are your go-to party snacks? Tell us about your game day faves in the comments.